The Art of Random Willy-Nillyness: iPad Mini Giveaway!! Sign up with Slice for a chance to win! iPad Mini Giveaway!! Sign up with Slice for a chance to win! Disclosure: I received compensation for posting this giveaway. Opinions are solely my own. 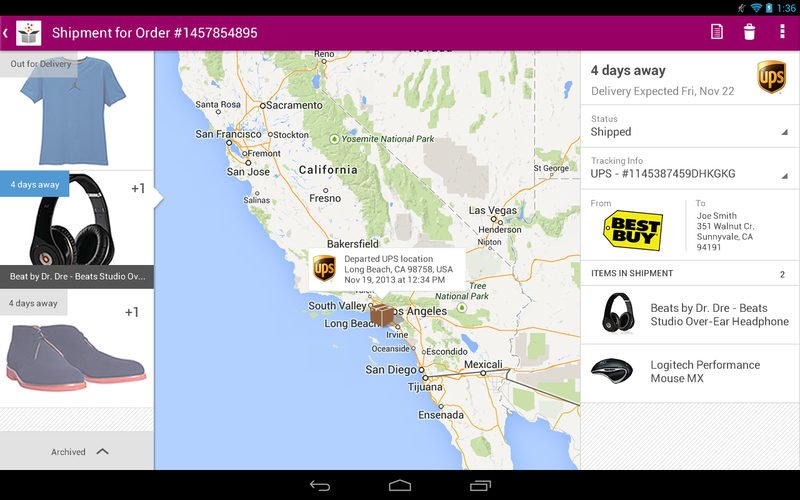 Have you ever wanted an app that can track all your purchases and shipping info? I order so many things online that I forget what I ordered. I lose track of the endless order confirmation emails. And during the holidays, it gets even worse. Well, now there is one app that will solve that problem. 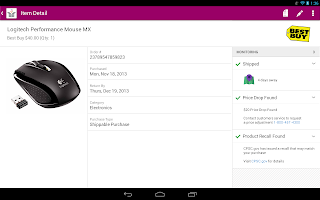 Get Price Drop Alerts: Price Drop Alerts send you a notification when an item you have purchased has recently dropped in price and you are eligible to recoup the difference. Once you receive a price drop alert, the app guides you through the steps you need to take in order to get your money back. Track With Friends (perfect for holiday gift giving! ): If you're mailing a gift, you can send customized notifications to recipients—plus or minus the details of what’s inside, so you don’t have to ruin the surprise. Get Product Recall Alerts (a must-have for parents! 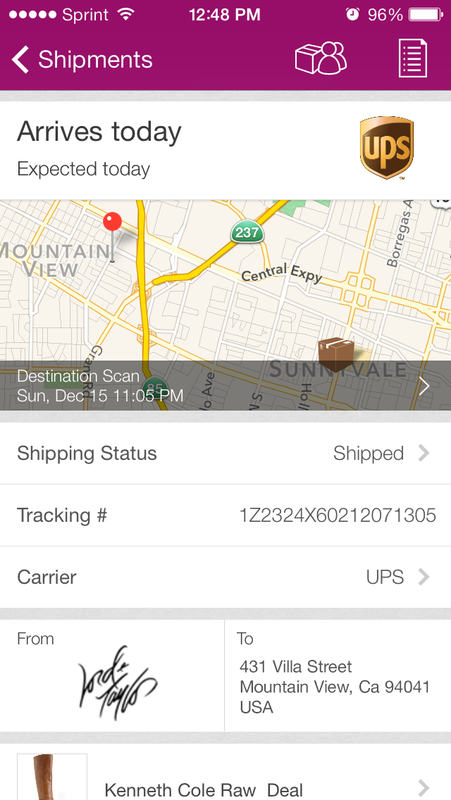 ): The app will send you an alert if a product you've purchased is recalled. This is particularly useful for parents because it's hard to keep up-to-date on recalls and they certainly wouldn't want to continue to use faulty baby products or something that could be potentially harmful to their child. Also, they'll never miss an opportunity to get their money back. There is no need to manually enter any information. The app saves you time, frustration, money and can potentially save lives. It's a must-have tool, during the holidays and beyond. This app will definitely make my life easier during the holidays and, actually, all year round. this is one cool app! I love I can get info on price drops. 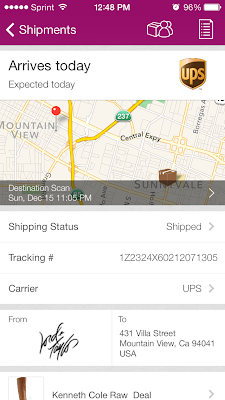 I love that I can track all my packages from my laptop or my phone. It is super convenient. If you're not already convinced to get Slice, here's an incentive. 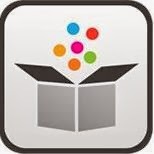 If you sign up for Slice, you'll be entered to win an iPad Mini! Okay, who doesn't want an iPad Mini, right? So all you have to do is sign up for Slice here (or get the app for your iPhone or Android), then enter on the Rafflecopter widget below. I have given you some extra entries so you have more chances to win, so use them! And, the folks at Slice will be verifying that those email addresses are valid when we pick a winner on Friday, January 10, 2014. Note: winners must reside in the United States. Good luck! Disclosure: I received compensation for this post but opinions in this post are solely mine and are based on my experience with the product. 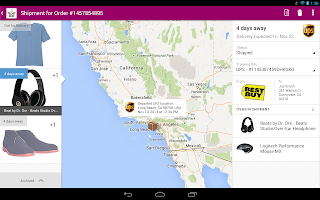 Sponsors are responsible for shipping prizes unless otherwise stated. I am not responsible if sponsors do not fulfill prize. Please allow 6-8 weeks for delivery of any prizes. Gorton's Seafood Coupon Giveaway! 3 Winners! How to Re-purpose Leftover Hamburgers! Swiffer Steamboost Steam Mop Review! Puerto Rico: a 5 star destination!! HELLO FRESH makes my dinners delicious and easy! Ragu Makes the Holidays Easier + GIVEAWAY! Hidden Travel Gems Around the World!